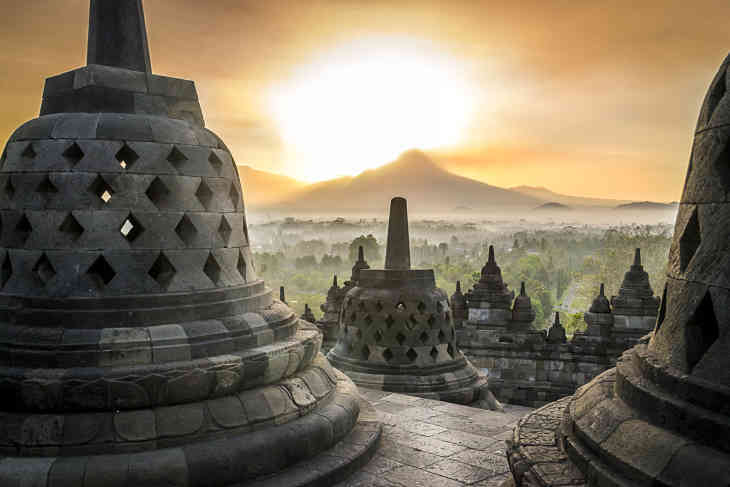 Indonesia, Southeast Asia’s largest economy, is again proving to be a solid idea for investors looking for tactical, single-country emerging markets exposure via exchange traded funds. For example, iShares MSCI Indonesia ETF (NYSEArca: EIDO) and the VanEck Vectors Indonesia Index ETF (NYSEArca: IDX) are up an average of 4.2% year-to-date after returning an average of almost 17% last year. Some market observers believe stocks in Indonesia can rally again in 2017. Favorable government policies and a surprisingly accommodating central bank were among the policies driving Indonesian equities and the aforementioned ETFs higher. “Among emerging market, we think that countries such as Indonesia, an exporter of palm oil, coal and oil, should benefit from improving terms-of-trade and resilient growth,” according to a note by Strategy-Pavillion Global Markets posted by Dimitra DeFotis of Barron’s. Emerging markets offer attractive valuations, but monitor currency risks. Some market observers and professional investors think emerging markets equities will be able to again firm up even amid dollar strength. The good news is that Indonesia’s rupiah was the best-performing Asian currency last year. Some estimates indicate Indonesian GDP could increase by 5.3% or more this year.